I tawt I taw a puddy tat. Well, maybe not. 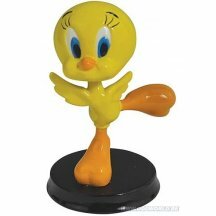 It's just Tweety Bird! 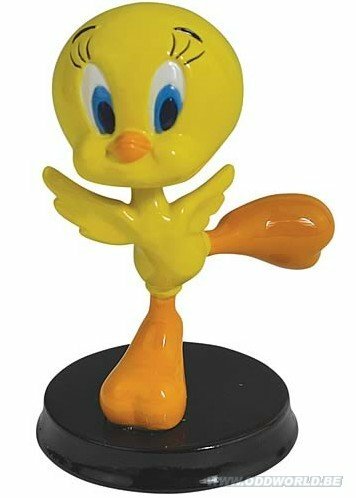 This cheerful Looney Tunes Tweety Mini Bobble Head is sure to make you smile. This resin bobble head measures approximately 3 1/4-inches tall.